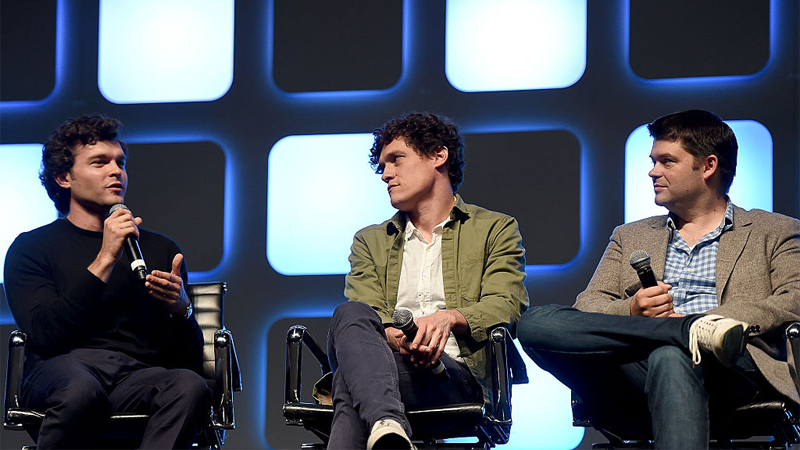 When Kennedy requested Kasdan head to the set after these shakeups didn’t lead to the changes they were looking for, Miller and Lord pushed back at his presence—said to be similar to Tony Gilroy’s late-game involvement in completing Rogue One after its own production troubles—and a day later, Kennedy made the decision to fire the directors. Alarmingly, one source speaking to THR claims that upon the announcement to the crew that Ron Howard would step in to take over the film a day after Miller and Lord’s firing, applause broke out (Though that sentiment has since been changed. See the update below). But while Miller and Lord are now off the film, sources claim that Howard is very willing to use much of the footage they shot to help complete the movie. We’ve reached out to Lucasfilm for a response to the allegations in the report—which you can read in its entirety at the link below—and while we’ve yet to hear back at the time of publication, we’ll update this story when and if they respond.